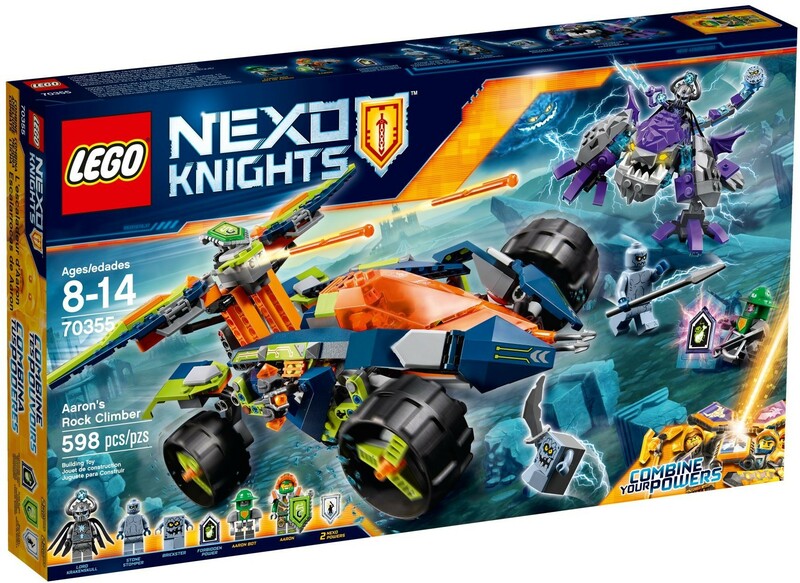 Summon your courage for a beastly LEGO® NEXO KNIGHTS™ encounter and drive the futuristic 3-in-1 Rock Climber with detachable crossbow and mini-flyer after Lord Krakenskull on the buildable Krakenbeast monster with posable limbs and tail weapon. 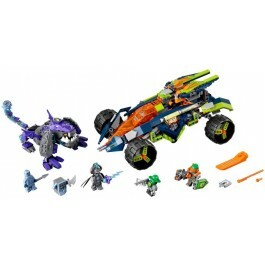 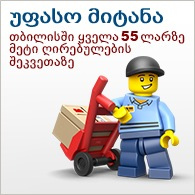 Includes 3 scannable shields, 3 minifigures, buildable Krakenbeast, plus Bouldron and Brickster figures. 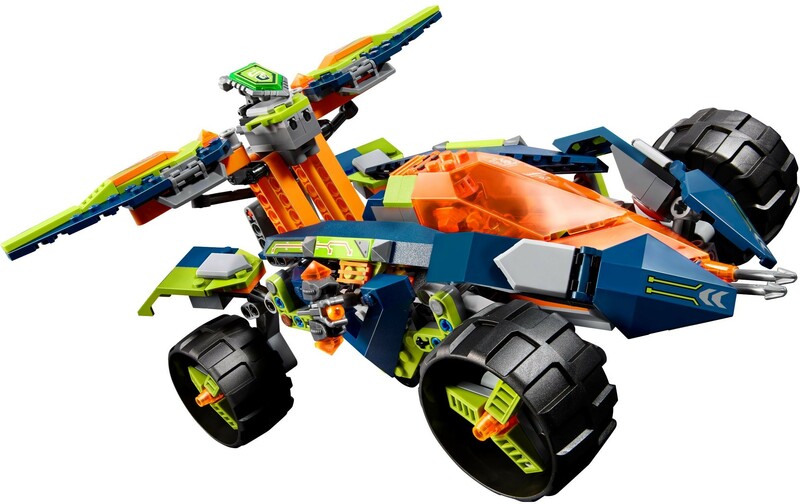 Build Aaron’s 3-in-1 off-road buggy, crossbow machine & mini-flyer to protect the Forbidden Power from the evil Lord Krakenskull!